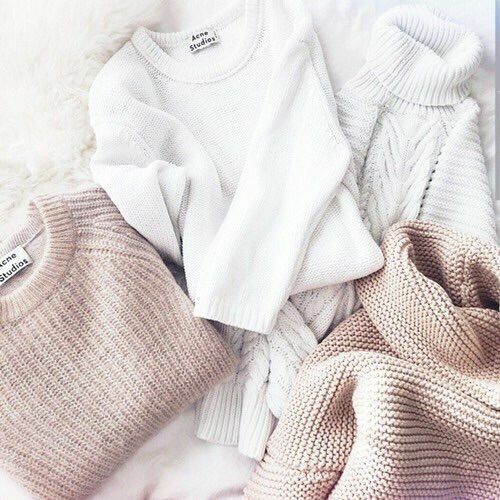 Nothing beats the winter blues with some winter pastels. Subtle shades make a splash when worn just the right way, most women already love wearing neutrals and they have become a staple in almost every wardrobe because they are trendless. This timeless and classic colour scheme is far from boring (cream, white, vanilla, camel, beige) and they are fast becoming the essential hues of the season. Neutrals like Camel are an easy way to inject some upscale glamour into your day-to-day style. Team with jeans - when I say neutrals I don’t necessarily mean all over. Where your favourite pair of jeans with everything else being a neutral tone. The camel coat - It’s one of our essential Winter staples and it completes a neutral outfit like no other! If lighter tones scare you like white and cream – go for camel, caramel, or little coffee colours. Greys - We’re not just talking a brown colour scale, light greys are gorgeous in this type of look too. You can pair heather grey with charcoal and it’s almost like you’re wearing two different colours. 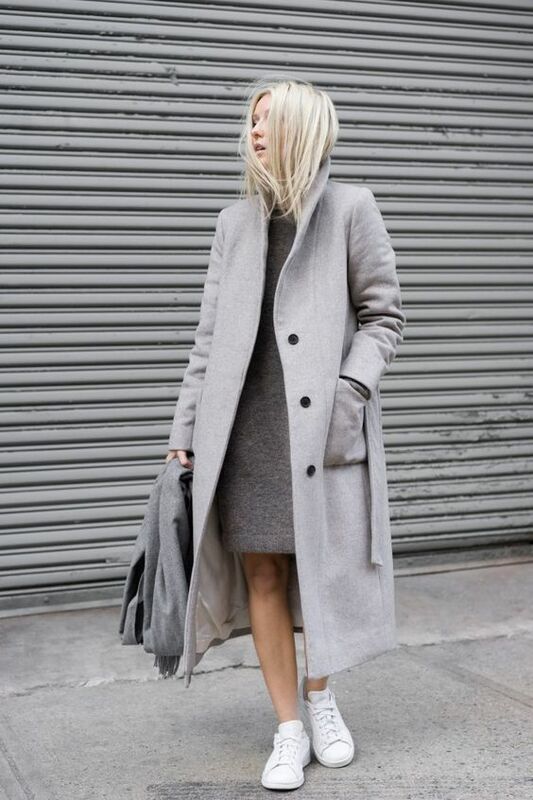 To pull off this look, try balancing out the different tones by using a wide range of greys in a single outfit. Neutral nails are in and they’re the perfect way to make your nails look pretty without being overdone. If you still don't know or have no idea on how to wear neutrals for winter, don't worry you are in the right place. I have neutral outfits for your inspiration, to help you look amazing on the streets. What do you think of this neutral winter trend? Template Created By ThemeXpose |All Rights Reserved.